As you all know major changes are coming to the Disney community!!! 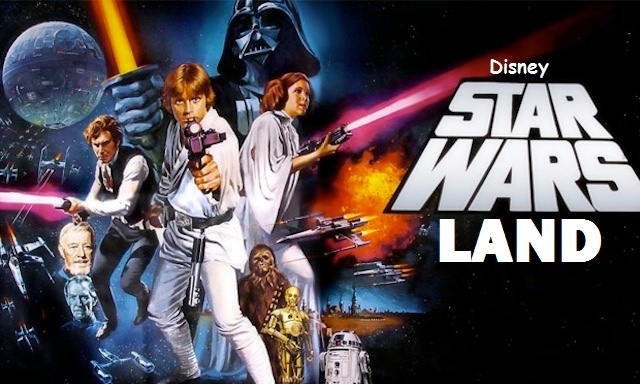 Disneyland and Walt Disney World Resort, has officially announced that Star Wars Land is coming! It will be 14 acres will create Disneys largest single themed land expansion!! 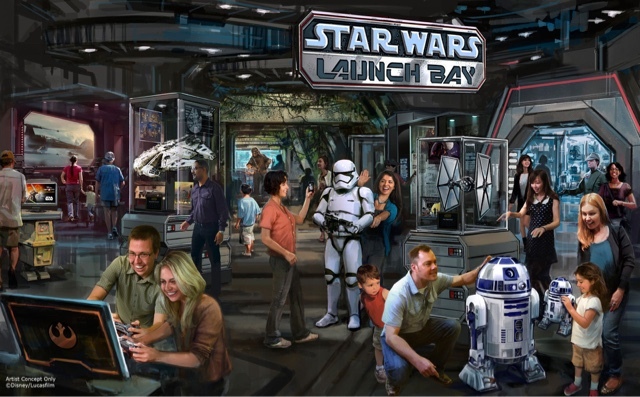 Which will allow guests to be transported in a never before seen planet for an awesome Star Wars adventure! 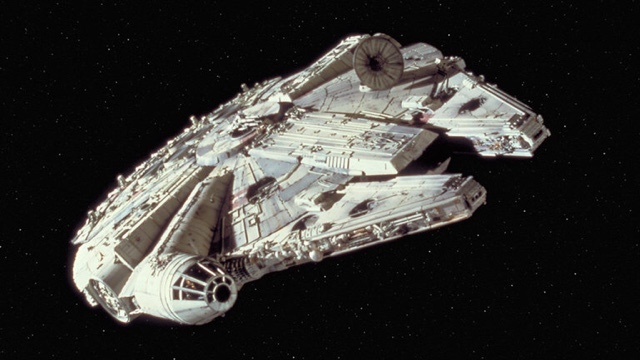 There will be two signature attractions which will include one which will take you on an epic battle adventure and the other will include the most recognizable ships in the whole galaxy The Millennium Falcon! It was said that Star Wars Land will be taking over these places, Festival Arena, Circle D Ranch, Mickeys Toontown, Rehersal halls and some offices. Although placement isn’t official, Disney is trying to make it an emersive world to make an unforgettable and magical Star Wars experience. 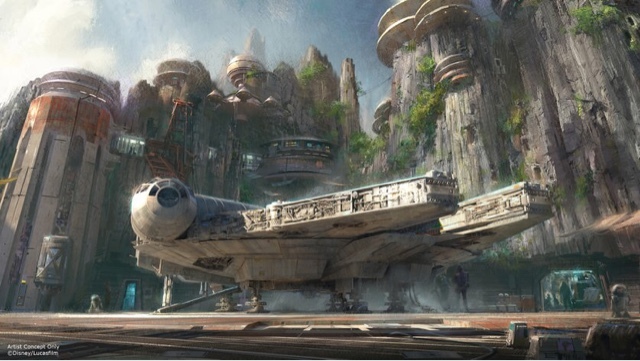 In a couple of months star tours in both Disneyland and WDW will feature new adventures and characters from the upcoming movie Star Wars: The Force Awakens which will be in theaters in December. 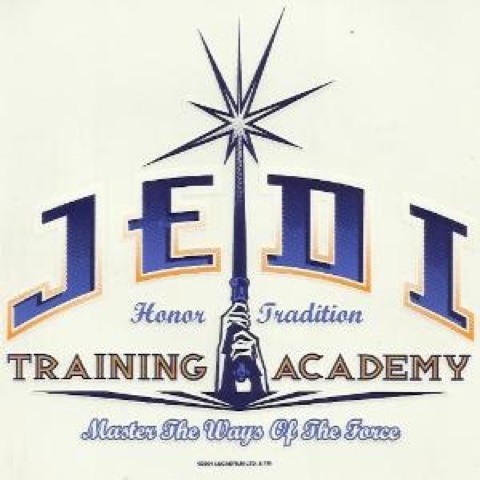 Jedi academy will be getting some new challenges while space mountain will be getting a makeover, the indoor roller coaster will soon be known as hyperspace mountain. There will also be a season event called Season Of the Force which will be featuring special food, drinks and live entertainment! 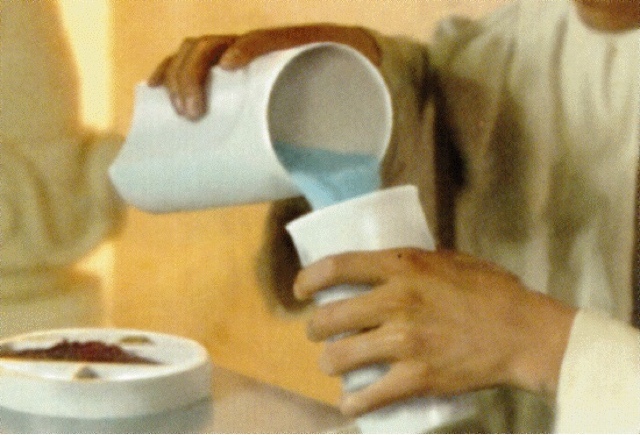 What’s also exciting is we might get you experience the smell of Bantha Fodder and taste of Blue Milk! 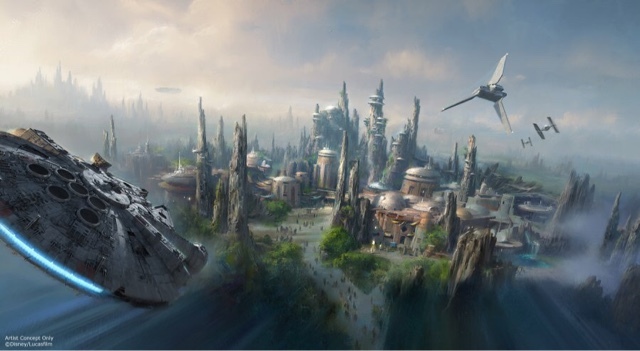 I’m personally super excited about all the changes that are coming and really looking forward too Star Wars Land! How about you?? What are you most excited about?